Explore the universe inside you! Let Master Liao show you the keys to internal energy circulation and Chi development in this 9-disc live seminar recorded in St. Pete in 2011. Explore the energy universe inside of you! 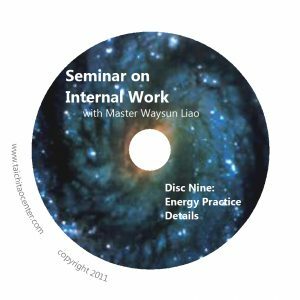 Let Master Liao show you the keys to internal energy circulation and Chi development in this 9-disc live seminar recorded in 2011. 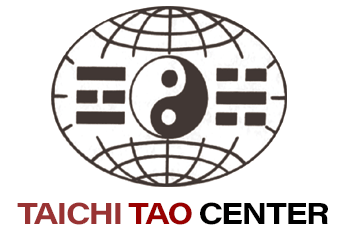 Taichi is an internal art, meaning that mastery of it depends on ones ability to develop and use internal energy. Learning this ability requires much more than simply learning new forms. It requires guidance from a real Master in how to meditate and work with real energy in your practice. Below is a description of each disc with chapter titles listed to show you the breadth of powerful topics covered in this key seminar by Master Liao. Did you know that even as you stand quietly, you are continually in physical conflict with the Earth? Learn how to free your energy to flow and work for you, rather than against you in Taichi, by removing your conflict with the floor. This advanced concept can be integrated into every stance and every form, making you light and limber and able to move your energy more freely. Chapters: Neutralizing the Feet ~ No Conflict with the Earth ~ Shifting Weight Side to Side ~ External Motion Evolves to Internal Motion ~ Keep Refining and Learning ~ Flow Through Points on the Feet ~ Follow the Natural Way Through True Feeling ~ Resolving Your Conflict with the Floor ~ Meditating to Form a Point ~ More Flow Exercise with the Feet ~ More on Resolving Conflict with the Earth. Knowing what to do and even performing a form correctly aren’t the most important issues in Taichi practice. The most important issues revolve around your ability to truly feel and flow your energy. & Master Liao gives you keys to do just that and tells you why this is critical. Chapters: Flow Seamlessly from Point to Point ~ Something and Nothing ~ Spiritual Concepts Applied to Martial Arts ~ Meditation Comes before Broadcasting and Martial Arts ~ Feeling Restores the Ability to Connect ~ Feeling in Two-Person Practice Develops Sensitivity ~ Flow Means No Conflict ~ Flow that Point to Deal with an Opponent ~ No Conflict with Yourself Eliminates Enemies ~ Moving and Meditation Must be Together ~ Practice Internal Work in Your Daily Life ~ Nine Compositions of Taichi ~ The Smaller the Point the More Powerful. Knowing the real purpose of Taichi and having a clear goal of what you want to achieve can make the difference between success and lukewarm achievement. With Master Liao’s teaching, you can put yourself miles ahead of those who are still performing Taichi as if it were a physical exercise or external martial art. Chapters: Where did Taichi Come From? 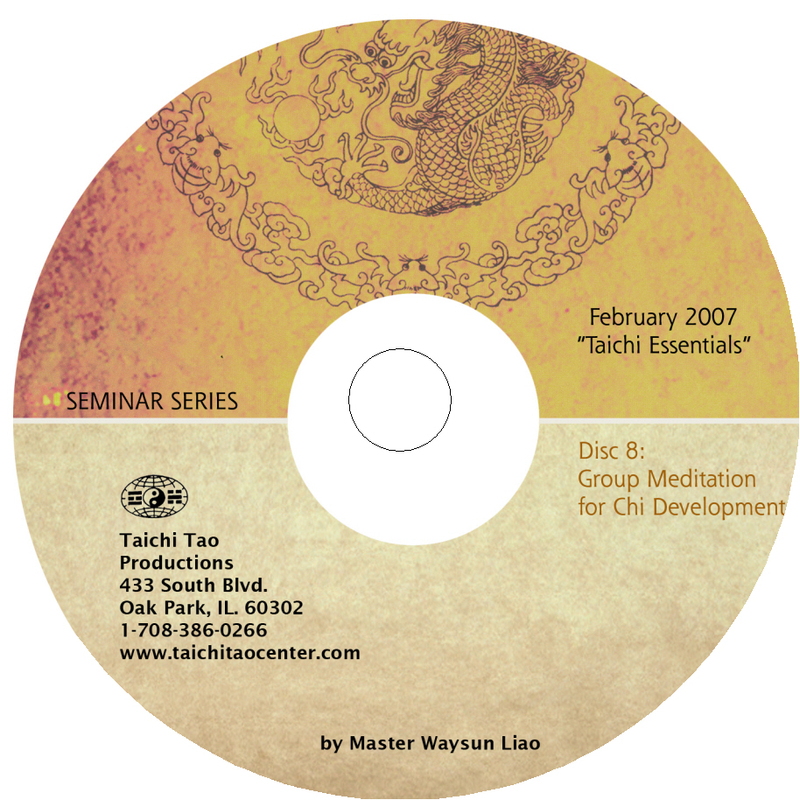 ~ What is the Goal of Taichi? ~ The Examples of Buddha and Moses ~ Returning to our True Energy ~ Ask Yourself Questions ~ Form to No Form, then Make it Disappear. 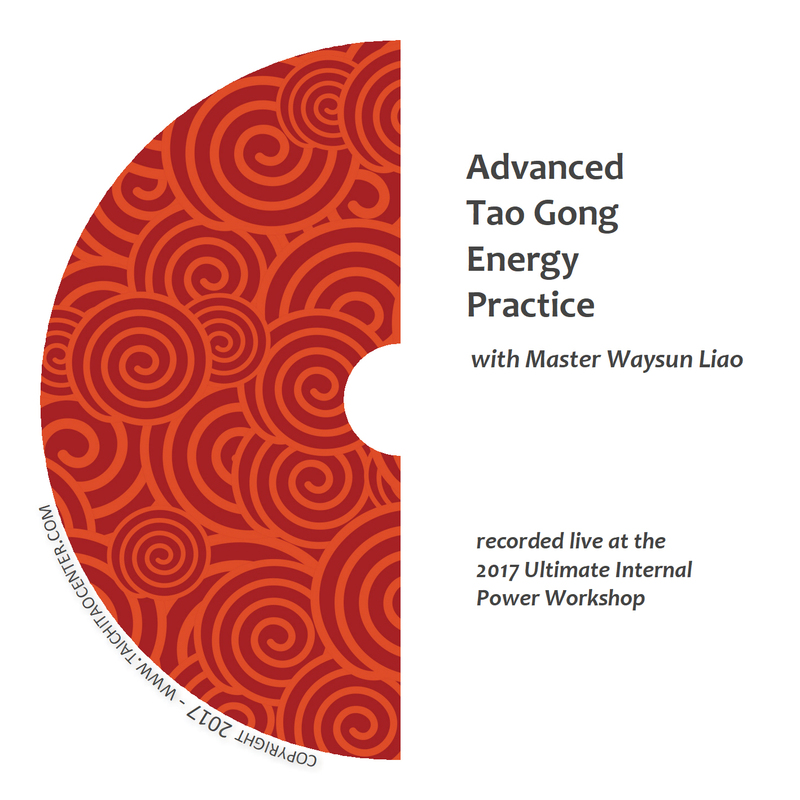 Master Liao puts internal work into practice as he guides you through the specific motions, visualizations, and practice principles that allow you to learn how to feel, strengthen and flow your energy. Chapters: Form a Taichi Ball from Outside In ~ Form a Taichi Ball from Inside Out ~ The Importance of a Pure and Sincere Mind ~ Following the Feeling ~ Follow Taichi Ball Up and Down ~ Follow Taichi Ball Right and Left ~ The Dynamic Nature of Taichi Ball ~ Hands Attaching to Tour the Universe. 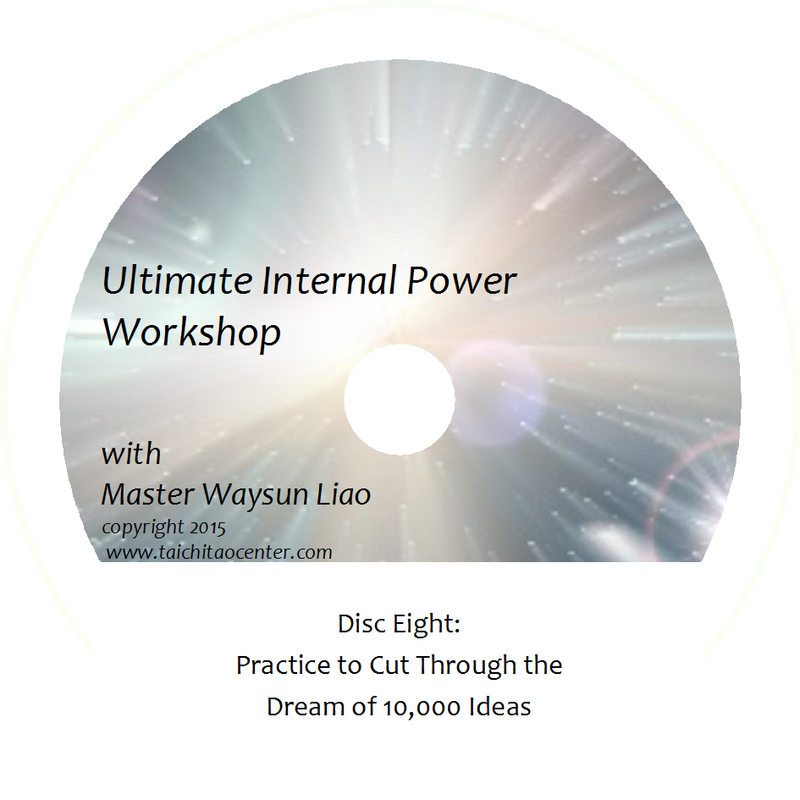 Internal energy work requires new ways of thinking about the universe, ourselves, and our bodies. With correct thinking, your practice won’t be wasted. Chapters: Once Becomes Two, Two Becomes Three ~ One, Two and Three in Taichi ~ Single Cell Energy Principles ~ Circulating Energy Internally ~ Looking Closer at the Purpose of Taichi ~ Real Looking for Real Becomes Fake ~ The Importance of a Pure Mind. Ancient masters left stories, songs, riddles and cryptic teachings that we may think we can decode. But with Master Liao’s help, you can understand the old wisdom and the real instructions those old masters meant to convey. 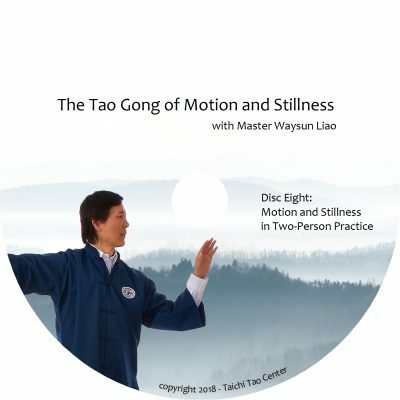 Chapters: Weakness, Emptiness, Nothingness ~ Not Occupied, No Blockage, No Preset Mind ~ Four-Part Lion Teaching ~ Mysterious Historical Records ~ Applying these Principles to Practice ~ Spiritual, Mental and Physical Levels ~ The Origin and Nature of the Mind. Join Master Liao and seminar participants in an hour-long guided meditative practice session. You’ll work with forms you may already know, but you’ll learn how to practice them for deeper awareness. Chapters: Preparation into Beginning Stance ~ Forming and Holding a Taichi Ball ~ Lion Opens Mouth ~ Split Taichi Ball ~ Repulse Monkey ~ Hands Attaching to the Left ~ Hands Attaching to the Right ~ Alternate Hands Attaching and Single Hand Push ~ Single Whip Right ~ Single Whip Left ~ Ward Off, Roll Back, Press and Push ~ Inward Outward ~ Compress Taichi Ball ~ Concluding Remarks and Bow. There are relationships between parts of our body that can block or open energy pathways. Here Master explores how gentle practice focusing on the wrists or tailbone can guide energy in the right direction and increase your ability to circulate Chi. Chapters: Relax and Flow Through the Wrist ~ Relax and Flow Through the Feet ~ Preparation and Beginning Stance ~ Flowing Yin and Yang into Upward Downward ~ The Importance of Energy Circulation ~ Circulation Tips for Upward Downward ~ The Tailbone and Energy Flow. The notion of a macro-cosmic and micro-cosmic orbit is all about connecting our internal flow with the external flow of the universe. 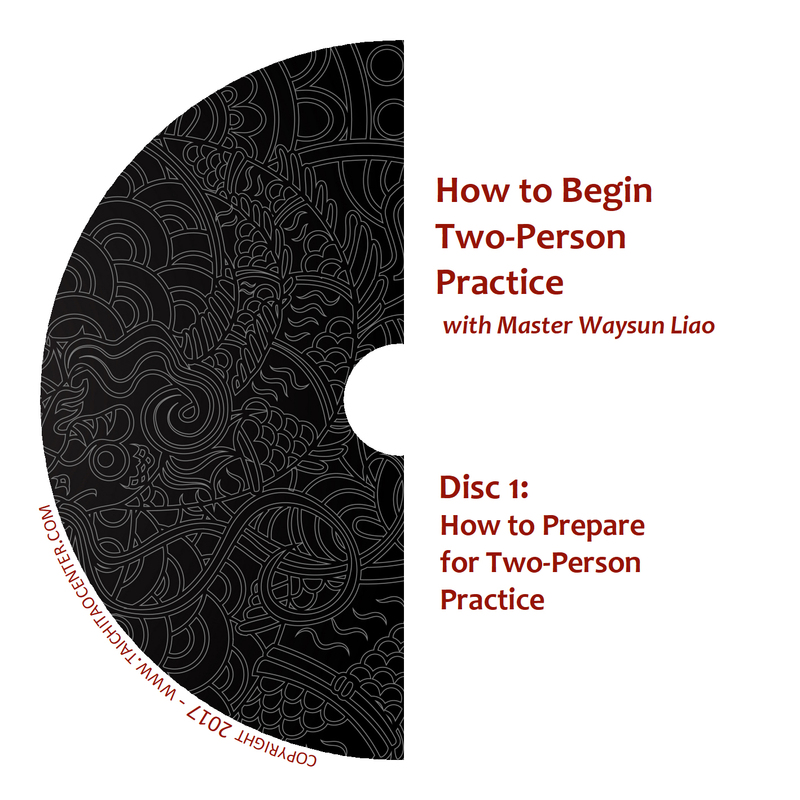 Master Liao gives you ways to practice to make this important connection. Chapters: Correct Practice to Harvest Energy ~ Energy Tips for Inward Outward ~ Matching the Flow of the Inner and Outer Universe ~ More Energy Tips for Inward Outward ~ The Power of Taichi Ball in Ancient Rituals ~ Discharging Negative Energy into the Earth ~ Receiving Energy from the Universe ~ Energy Tips for Stork Spreads Wings ~ Advice on Life Energy ~ Energy Tips for Long Hand Short Hand ~ Energy Tips for Wave Hand Like Cloud ~ Compressing the Entire Universe Between Your Palms ~ Concluding Remarks from Master.